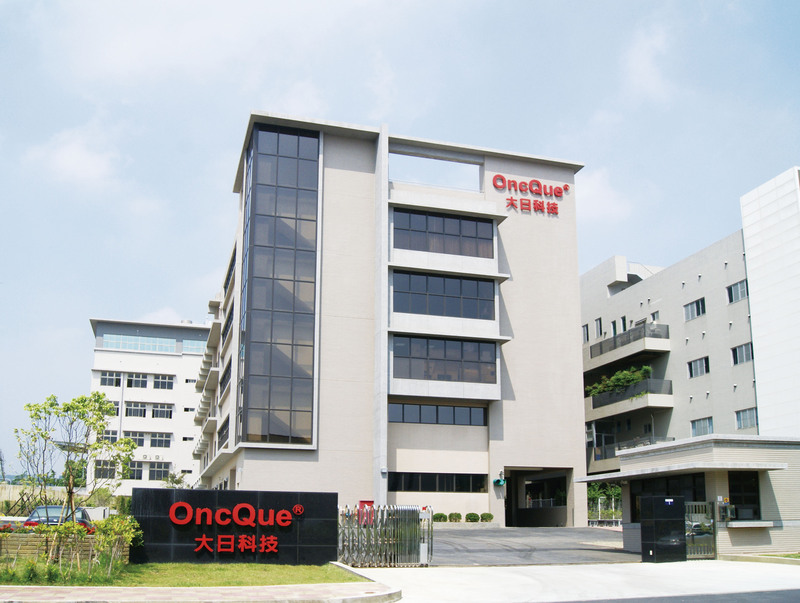 OncQue (Bravotronics) Corporation, founded in 1996 in Taiwan, has been contributing its profession and advanced technology in building high quality sensor switches for nearly 2 decades. Over the past few years, we have developed a great number of new specifications and designs, redefining the idea of sensor switches. Nowadays, the production lines include Tilt Sensor Switches, Vibration Sensor Switches, Optical Sensor Switches, Centrifugal Force Sensor Switches, Module, Connectors as well as Photo Interrupters and different kinds of Sensor Module such as Liquid Level Sensor Module, Tilt Power Controller Module…etc in order to provide our customers a variety of product portfolio. And we also have acquired more than 150 patents. Our sensor switches provide accurate control for a wide variety of applications: security system, alarm system, toys, GPS, sports equipment, home appliances, portable 3C products, TPMS (tire pressure monitoring system), meters, monitors, cordless devices, and so on. With great confidence and enthusiasm, OncQue Corporation ensures you of the best quality you ever imagine.